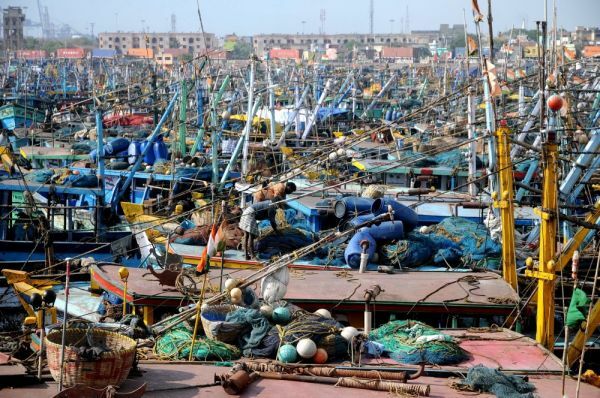 Over the past two weeks, our bloggers sweltered through the heat with fishermen in Chennai, sampled the restaurants of Nairobi’s slums and got a massage in Bangkok. 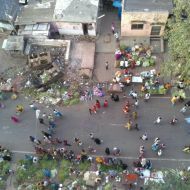 Here are some of the photos they took along the way. 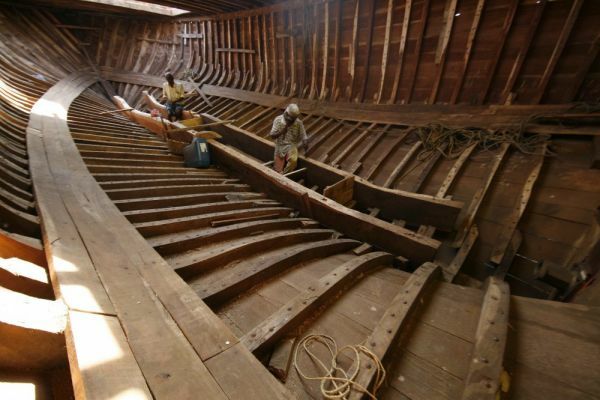 Carpenters work on a dry-docked fishing trawler in Chennai. 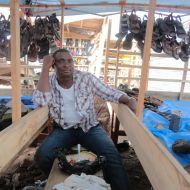 During an annual 45-day trawler ban, the people who fix and paint boats find plenty of work while the fishermen sit idle. 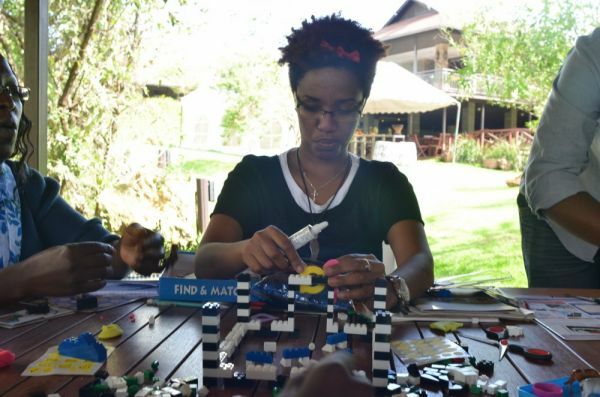 A participant in Nairobi’s Innovation Workshop works on a concept for the city’s future. 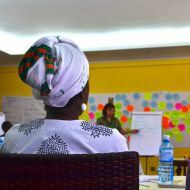 It was no surprise that this tech-savvy city voted for an innovation centered around “technology” hubs” for Nairobi’s slums. Our Bangkok blogger bends over backwards for a traditional Thai massage. 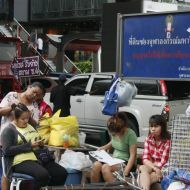 Though Thailand’s masseuses are known the world over, their compensation rarely matches their fame. 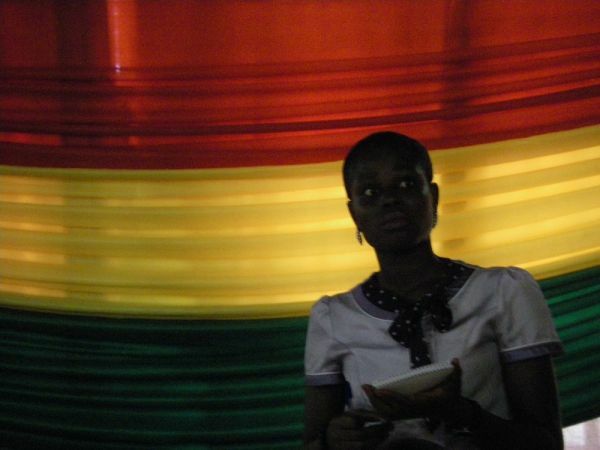 An attendee of Accra’s Innovation Workshop sits against the colors of Ghana’s flag. Accra’s workshop innovations ranged from rainwater collection to school attendance. 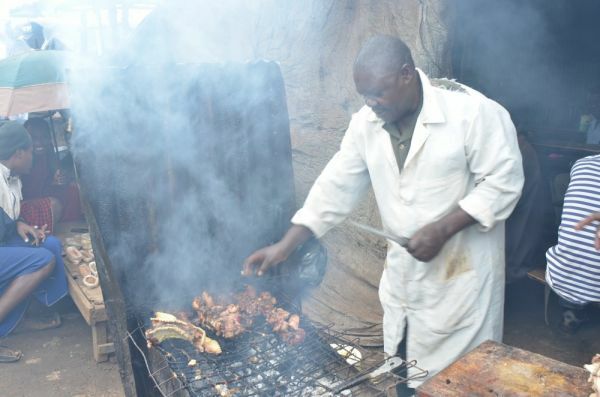 “The Meat Man,” a restauranteur in one of Nairobi’s slums, cooks up something smoky. 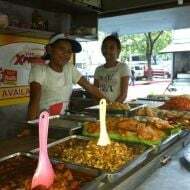 Sit-down restaurants are a place where the sometimes-clashing tribes of the city’s informal settlements can rub elbows peacefully. 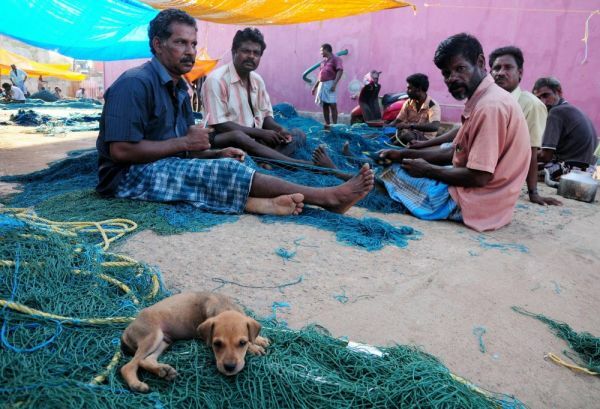 Fishermen mend nets in Chennai while they wait out the government-imposed trawler ban. 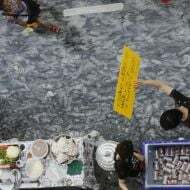 In a community where virtually everyone’s livelihood is connected to the harbor, the ban’s impact is widely felt. 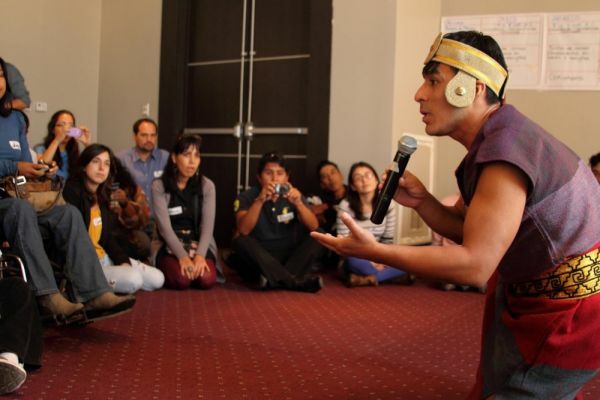 An actor plays the part of a Peruvian long before Lima became the modern city that it is today. An Lima’s Innovation Workshop, participants rallied around a plan to create “meal centers” for the city.